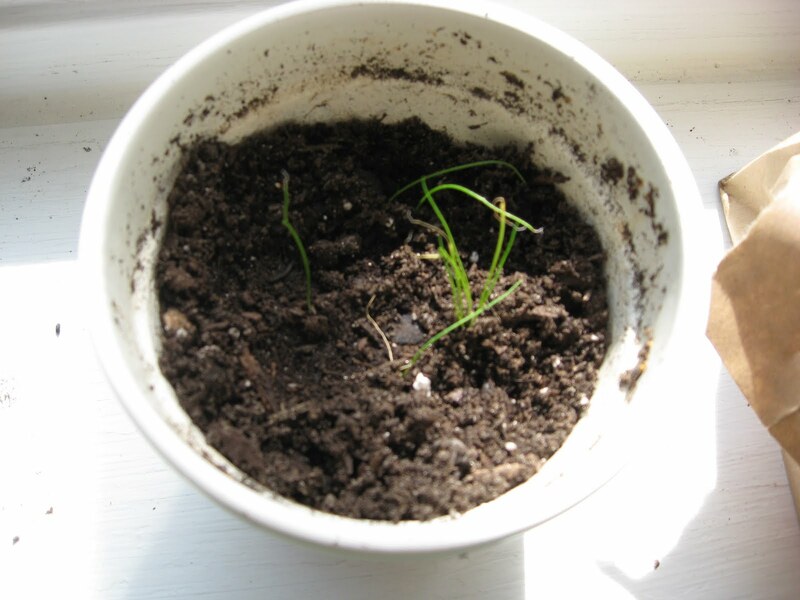 The seedlings were getting bigger and some of them had more than one set of leaves, so I transplanted them this weekend before they got too crowded in their egg cartons. The big tomatoes are growing the fastest, which surprises me because they were the last to sprout! 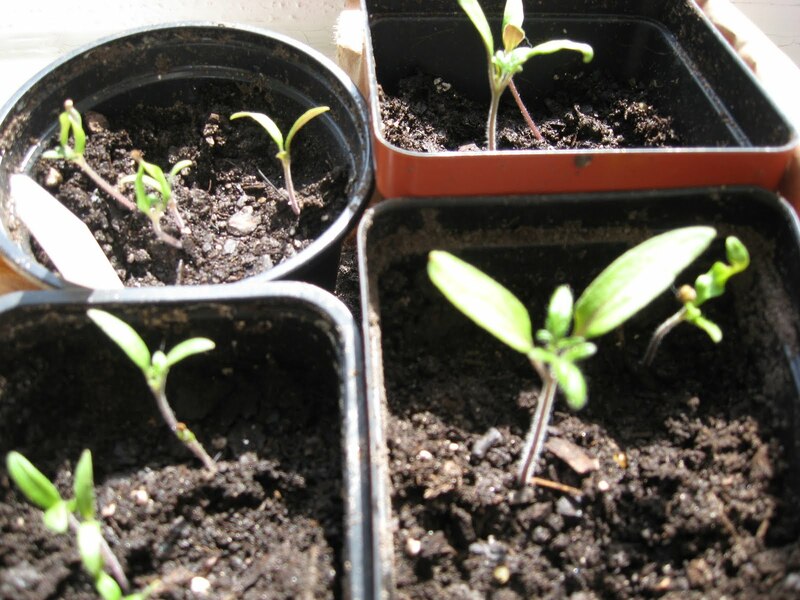 I don’t have a nice warm, bright spot for the herbs to grow from seed – the window I had them in, which was the best spot in the house, only gets a few hours of sun a day and I think they need a lot more than that. I’d need to invest in grow lights, and I’m not that dedicated to gardening quite yet. This entry was posted in Uncategorized on April 6, 2011 by antijen.